Mermaid millions is a slot game offered by Microgaming, one of the leaders in online gambling software. This is a themed game centering around mythology, treasure hunting and water. The game has speed adjustment, controls for handling the in game sounds, an expert mode, and Auto Play. The Auto play allows you to specify the number of spins. 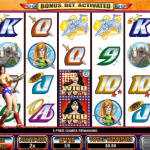 There is a colorful and strong graphic scheme as well as bonus options and strong payouts. 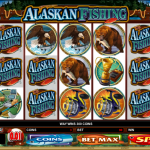 Mermaids Millions has five reels, fairly typical for Microgaming applications. However, it has a low number of pay lines, only fifteen, which may put some players off since lower the number of pay lines generally the lower the stakes. The coin value range is 0.01 to 1.00. You can bid up to the maximum of 75 coins. Coin sizes are incremented. 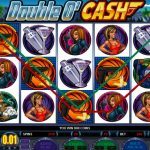 Game play is similar to most slot games. You can adjust the number of coins per line bet as well as their value. The Auto play feature is also available. After everything is adjusted, selecting the spin option will start the game. The game uses the Mermaid as the scatter symbol. This symbol appearing three or more times within an enabled pay out line will trigger a bonus game on top of scatter payouts, which may be available. 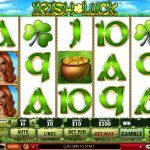 The free spin bonus game only gives 10 free spins instead of the typical 15. However, you can retrigger this benefit if you hit the three or more mermaids during a free spin. The mermaids are also part of the jackpot pay out. The wild symbol is Neptune. This symbol can replace any other symbol within a pay line winning combination. There are two exceptions to this. The first is the scatter symbol and the second is the bonus symbol. The treasure bonus symbol triggers the Treasure bonus game. This allows you to choose from various objects. Random bonus payouts are associated with the objects. Five Neptune symbols will trigger a 7500 coin payout. The jewel box and clam have a maximum of 500 coins when all five land on an enabled pay line. 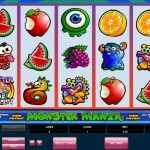 The software company that produces Mermaids Millions is one of the leading companies for producing online casino gaming software in the world. 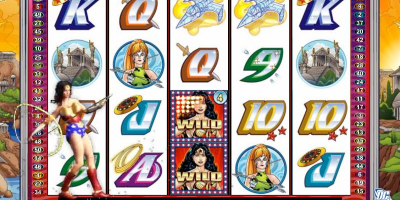 The software also produces game statistics, which will display the spin results, three highest wins as well as how many credits are available. 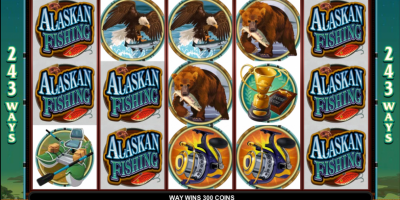 The graphics included are the themed symbols and the standard royal flush cards to fill out the rest of the symbols on the reels. The theme is nautical, mystical, and consistent with the expected graphic profile. The sound track is appropriate. Game play is typical and the software functions well allowing players the opportunity to enjoy a frustration free gaming experience. 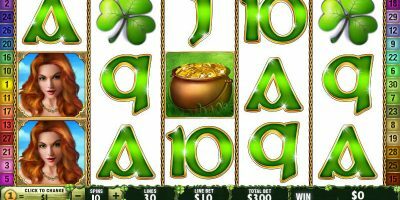 Given the maximum bet amount and the maximum coin size and add in the fifteen pay line and you have an excellent game that is designed for low stake gamers. There may be some additional appeal for the game from the two bonus games available on top of the various bonus features.